Launched by one of our Directors, Juliane, this is a women’s only event that let’s our female racers sparkle! 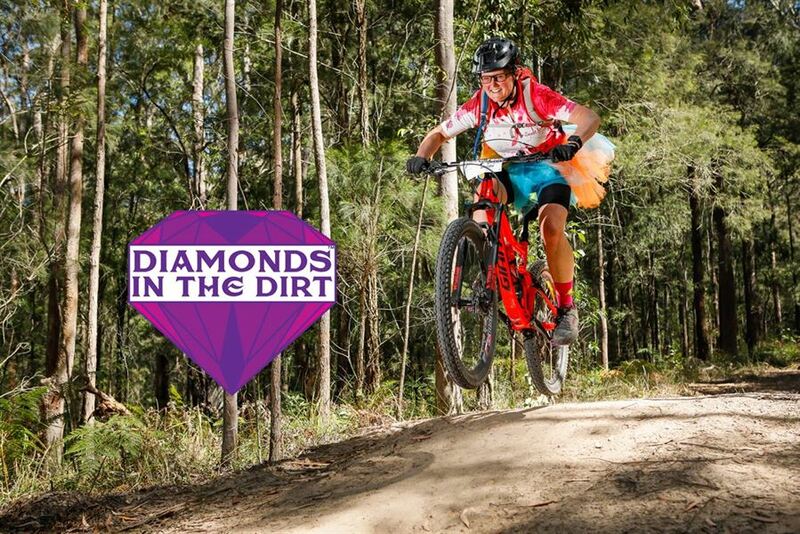 Its home is at Awaba MTB Park where amazing trails and big smiles are guaranteed! This will be a two to three hour event for any woman who rides and already races a mountain bike, from first-time racer to podium chaser. Expect a friendly and encouraging event environment, where it doesn’t matter if you’re young or old, have kids or not, prefer lycra or baggy shorts, whether you’re into pink or not at all. Whether you’ve just started riding or never participated in a mountain bike event before. This is for you also, if you love racing - come and share your passion for riding and pass on that racing bug. The guys are welcome too, as long as they come along to support the girls and look after the kids! Check out the event website for the race packages!